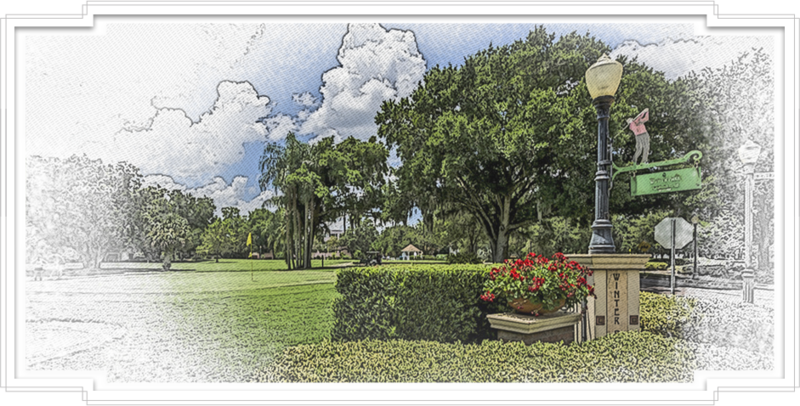 At the Winter Park Wealth Group, we attract two distinct types – clients who seek a wealth management group that truly cares about their financial well-being, and financial advisors who seek a dynamic, new place to care for their clients. Robert and Sally Smith are in their late 50s and have accumulated assets that include residential and vacation real estate, 401(k)s, IRAs, insurance policies and a portfolio of taxable investment accounts. The couple is still years away from retirement, but is concerned about how to best manage their many assets to support their family goals. Robert and Sally met with their financial team to see how they could help. Working together with the Smiths, the advisors set out to develop a financial plan designed to allocate their assets and future savings appropriately to satisfy their needs and objectives. Their financial planning team worked in concert with the Smiths’ tax and legal advisors to help ensure a cohesive, tax-efficient plan designed to benefit the Smith family for generations. With a suitable plan in place, the Smiths can now focus on spending time with their grandchildren and on their family’s favorite leisure activities. This investment profile is hypothetical and is presented only as an example and not intended as investment advice. Please note, changes in tax laws or regulations may occur at any time and could substantially impact your situation. Raymond James financial advisors do not render advice on tax or legal matters. You should discuss any tax or legal matters with the appropriate professional. Chuck had been a financial advisor for a large, national firm for the past 20 years, but grew increasingly troubled by its insensitivity to his ability and desire to serve his clients. Chuck’s client service assistant, Rebecca, was tired of having to apologize for issues that were out of her control. Chuck wished he could be part of a firm that put him and his clients first – instead of putting its focus on pushing products. 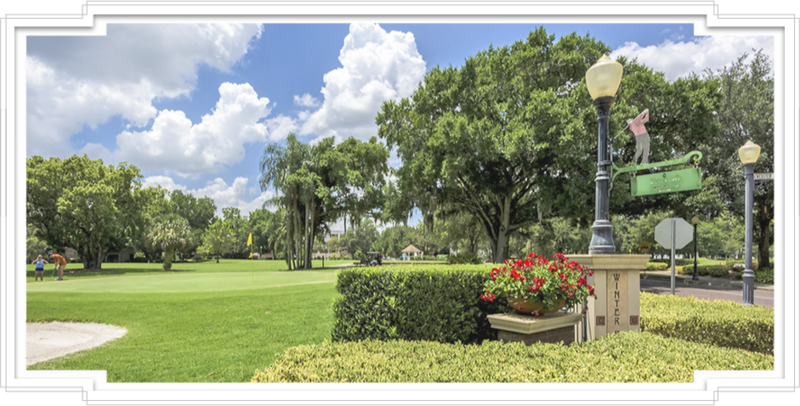 He sat down with our team at the Winter Park Wealth Group and learned about our straightforward compensation plan, lack of bureaucratic red tape and, most important – how he, Rebecca and his clients would be treated as they should be. Chuck was highly impressed by the financial capabilities and credentials of the Winter Park Wealth Group and the enormous resources and client-first culture of Raymond James. As a result, Chuck and Rebecca are looking forward to joining our practice and taking part in our professional, family culture. To Chuck, Rebecca and their clients, we say welcome home. The hypothetical example above is for illustrative purposes and is not representative of any actual experience, Individual results will vary.